Remember the new BMW M3 CS announced last week? 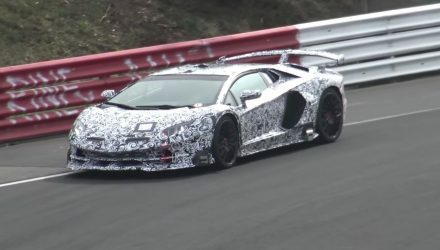 It seems it has set a cracking Nurburgring lap time that’s not too far off the production sedan lap record. 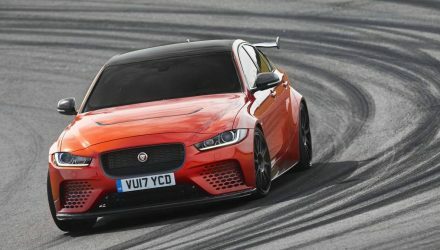 According to a video uploaded by BMW M’s official YouTube channel, the new M3 CS clocked a lap of 7:38. This is six seconds away from the record-breaking Alfa Romeo Giulia QV and its 7:32 time. 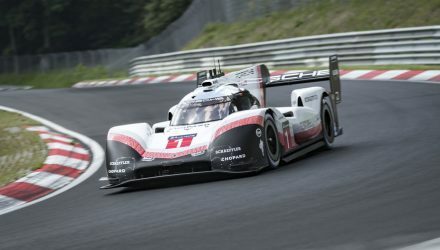 Normally six seconds would be a long time on a regular circuit, but on the 20km-plus Nurburgring it’s not such a big gap. 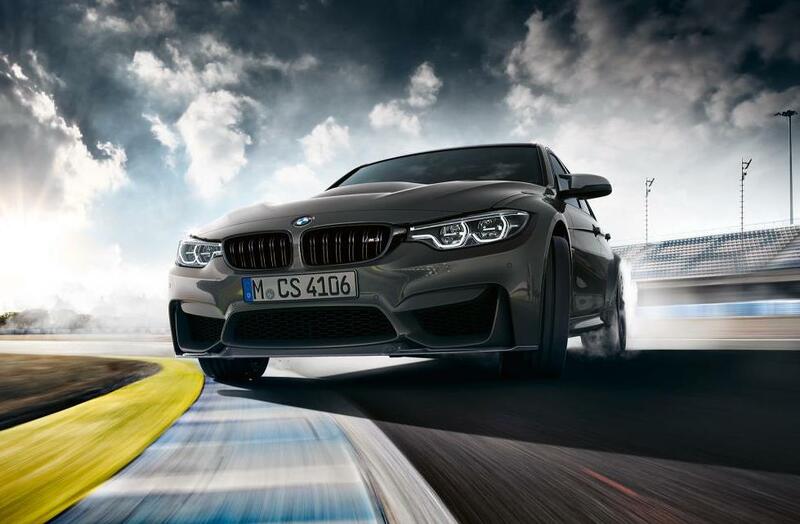 The BMW M3 CS was announced last week as a special edition with production limited to just 1200 units. It’s unconfirmed at this stage if BMW Australia will receive an allocation for the local market, but if previous special editions are anything to go by we might receive a small batch.